What is Lutheran Church of Hope? LCHope is a gathering of imperfect people figuring out together what it means to follow Jesus in the 21st century. We believe in God’s grace given as a gift to each of us for the sake of the world. We believe that the Bible is the inspired Word of God that centers our faith on a God who continually loves us no matter what! 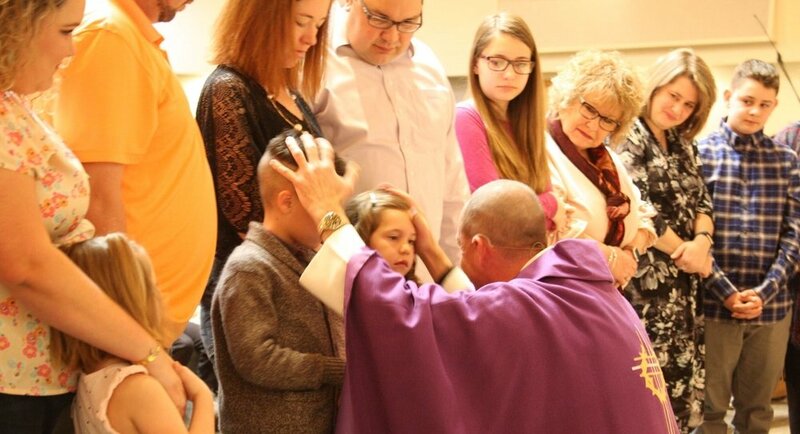 We celebrate baptism and communion as sacraments – real tangible things and moments where God’s grace is given for you. We confess the ancient creeds of the church, The Apostles’, Nicene, and even the Athanasian Creed – ancient words that summarize the incredible ongoing story of God and us … including you. We believe that salvation is a gift from God through grace that cannot be earned or accepted. It is God’s gift and God’s work. We believe that God has called us together as a church to be an anchor of hope in the world today. We believe we are gathered as a church only to be sent – to be sent out in the world, engaged in the community and world around us – to accompany others and do God’s redeeming work. We believe in caring and sharing generously and walking with you through the ups and downs of life. We believe we are all children of God, regardless of age or generation, young, old, or in between. We believe that God has brought LCHope together in this time and place to make a difference in name of Jesus, the Savior of the world. Lutheran Church of Hope is a part of the Evangelical Church in America (ELCA), and of the Rocky Mountain Synod (RMS). To learn more about the Rocky Mountain Synod, click the link below.